The plumbing installers from Emergency Plumbing Cary are here for all of your plumbing services and plumbing installation needs in Cary NC. Contact our plumbing installation team for the very best in plumbing services available! When you need expert plumbing services for the installation of appliances, faucets, appliances, septic and toilet systems, tubs and showers, or anything else, contact the expert plumbing installers from Emergency Plumbing Cary in Cary NC. Our trained plumbing installers provide the plumbing services you need at an agreed upon, affordable price, and will ensure that everything with your new plumbing installation functions smoothly. Call or contact us online in Cary, Raleigh, Morrisville, Apex, Garner, Knightdale, and surrounding service areas for all your plumbing services and needs! Warm water is an essential for homes and businesses. 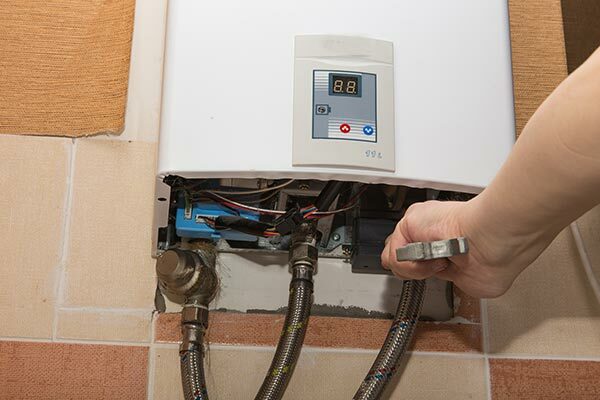 Enjoy the comfort and cleanliness of the very best in water heating with tankless and traditional appliance installation plumbing services from Emergency Plumbing Cary. The team of plumbing installers from Emergency Plumbing Cary is skilled, knowledgeable, and up to date on the latest advances in plumbing technology, including tankless appliances. Contact Emergency Plumbing Cary today for traditional and tankless appliance installation in Cary NC. Whether you are looking to upgrade the look of your new home or business or need more functional or cost efficient faucets, Emergency Plumbing Cary in Cary NC is here to assist. from kitchens and bathrooms to wet bars and other areas, Emergency Plumbing Cary can handle all of your faucet installation plumbing services. 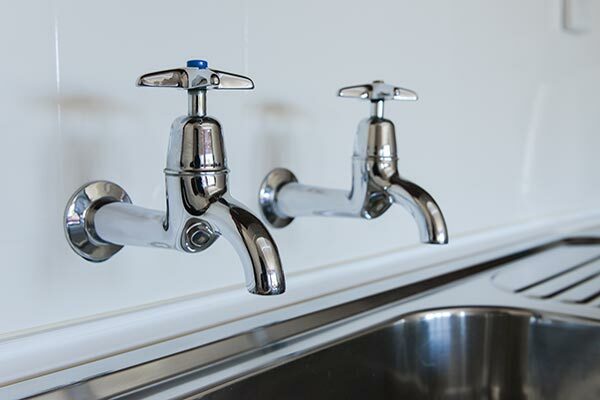 Not only will we ensure that your new faucet is installed and operating properly, we check to see that the underlying plumbing is free from clogs, rust, and other issues. If you need new or updated faucet installation services, contact Emergency Plumbing Cary! 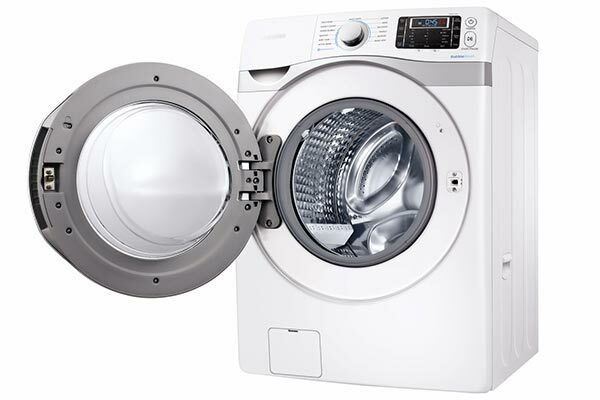 The purchase of a new washing machine, dishwasher, or other appliance should make life easier and save money. Don’t complicate a purchase designed to simplify life by trusting the wrong plumbing company. Choose Emergency Plumbing Cary for appliance installation in Cary NC. 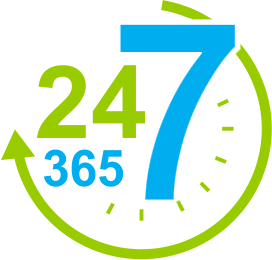 One of our plumbing installers will schedule a time convenient to you to properly install and setup your new appliance. It’s a dirty job, but somebody has to do it. The toilet plumbing installers from Emergency Plumbing Cary in Cary NC are the name to trust for your new toilet installation and septic plumbing services. Improper installation of a toilet can lead to leaks and subsequent rot. Plumbing installation services from Emergency Plumbing Cary are always performed by licensed, insured installation experts, who do the job right, the first time. We are also here for all of your septic plumbing installation and repair needs. Emergency Plumbing Cary handles shower and tub installation services in Cary NC. When you let Emergency Plumbing Cary handle the plumbing installation of your new tub or shower, the only thing you will have to worry about is wrinkles from extended time in the bath! Enjoy the comfort and relaxation of a new tub or shower system brought to you by the plumbing installers from Emergency Plumbing Cary.